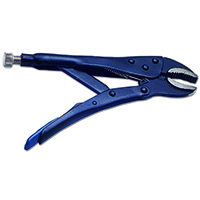 Whether you’re working in a professional or DIY at home capacity, take a look at the locking pliers available in the range below – an ideal addition to any tool box. 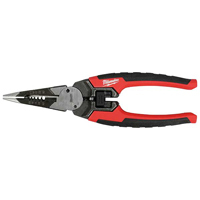 In the range above you’ll find top quality industrial-style locking pliers from a range of reputable manufacturers such as Am-Tech, Milwaukee and Sealey. 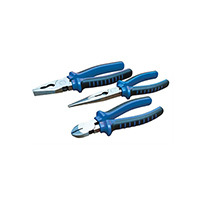 Ideal for a range of tasks when working with vehicles, locking pliers can be adjusted to suit the size you need, and as the name suggests, locked to stay at that exact size. 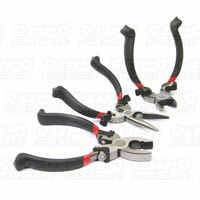 We’re proud to be the UK’s leading distributor of parts here at Euro Car Parts. 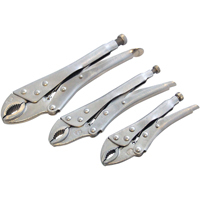 We stock over 130,000 separate parts, and provide our customers with the tools, accessories and other equipment they need to make sure they can complete their tasks to a professional standard, whether they work in a garage, or simply like to work on their own car at home. 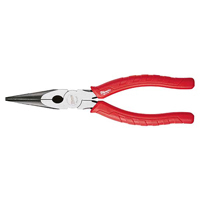 We offer a free UK home delivery service on the majority of our products, and if you need your items sooner, you could pick them up the same day when using our free click and collect service. 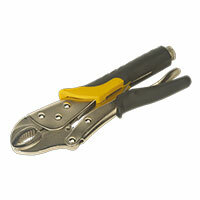 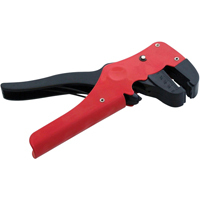 Browse the range of locking pliers above, and don’t hesitate to get in touch with us if you need any assistance.